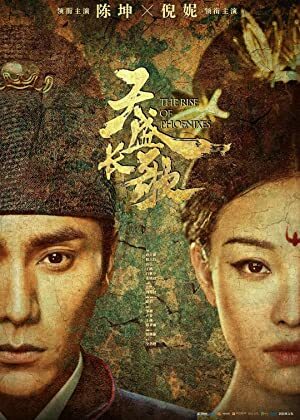 The Rise of Phoenixes – Season 1 (2018) – What's New on Netflix Canada Today! The story of power, desire, lust and love among people of different kingdoms in ancient China. No matter who you are, you have to rise from the mud to become The Great Phoenix. When a secret from the past rears its head, a respected court scholar must choose between avenging her family and staying true to the prince she loves.